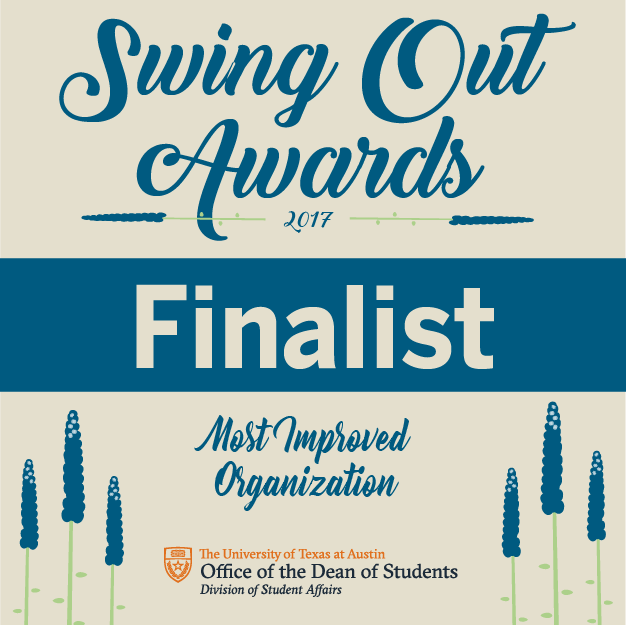 The Swing Out Awards are presented by the Office of the Dean of Students to student organizations that have demonstrated excellence in leadership on campus. 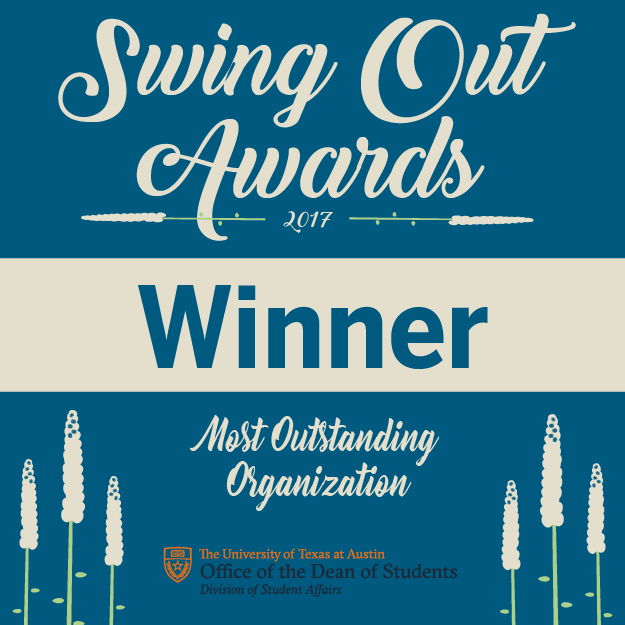 All1,300 student organization at UT are eligible for these awards, and of those that applied we were selected as the Best Service Organization and the Most Outstanding Organization for 2017. We were also selected to be finalists for Most Improved Organization. 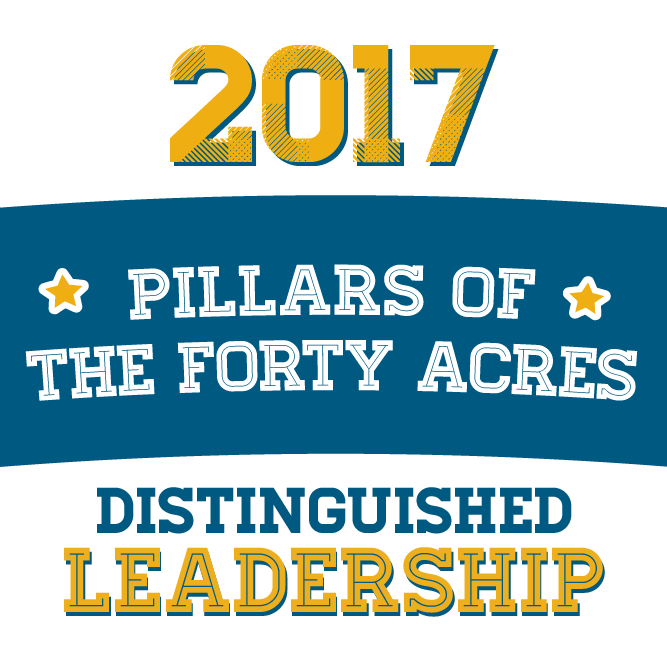 Run by the Longhorn Center for Community Engagement, Tower Awards seek to recognize outstanding service accomplishments. This year we were recognized with the Outstanding Student Organization Award and Nominated for the Outstanding Student Project Award. The Presidential Volunteer Service Award seeks to reward organizations that display an extraordinary commitment to service. To receive the Gold certification, a group must complete more than 1,000 hours of service. Wranglers completed roughly 6,000 hours of service in the 2016/17 school year. There are many ways in which student organizations can give back to the University. Pillars of the Forty Acres aims to reward organizations for giving back in impactful and distinct ways by associating different achievements with the Pillars of the University. In the 2016/17 school year Wranglers received the Exemplary distinction by completing 5 out of the 6 pillars. 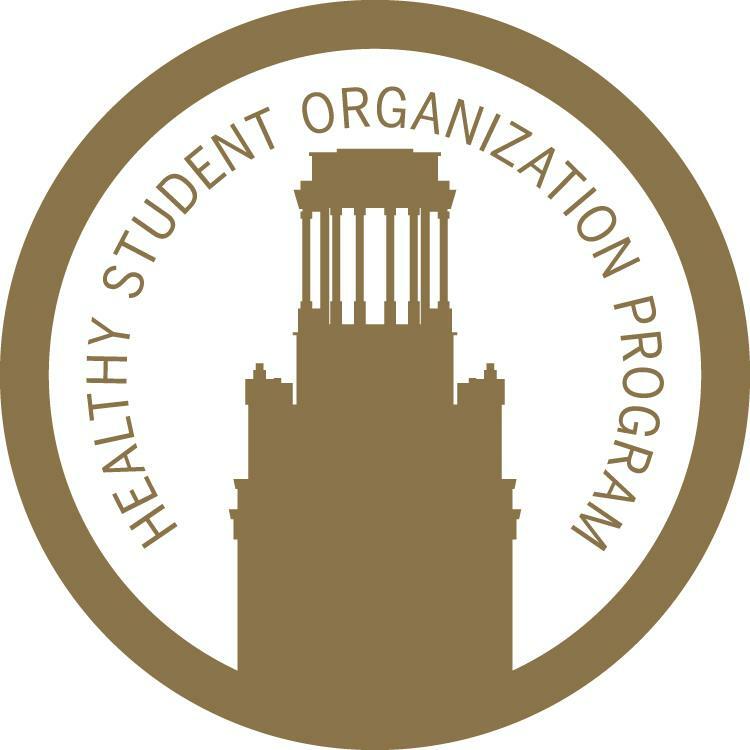 The Healthy Student Organization Program seeks to reward organizations that promote healthy habits and activities within their organization. 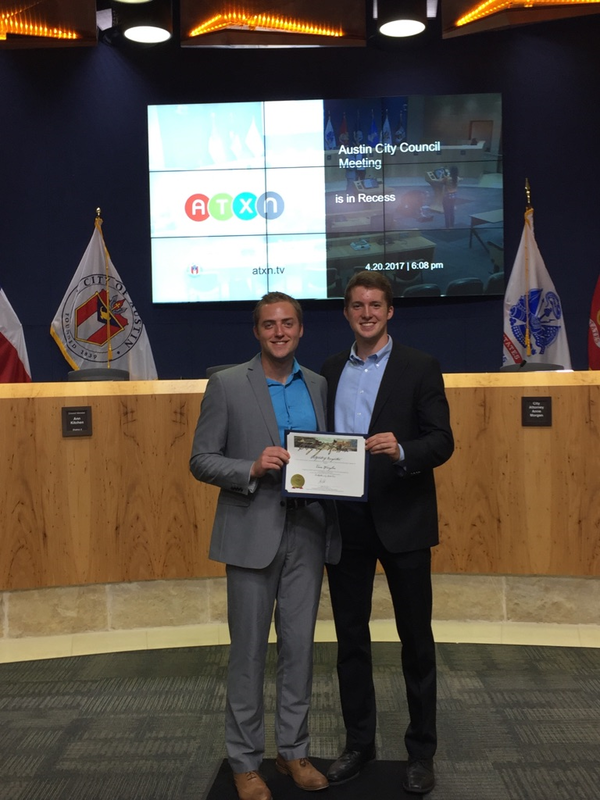 We are honored to have received a Gold Certification for 2017.